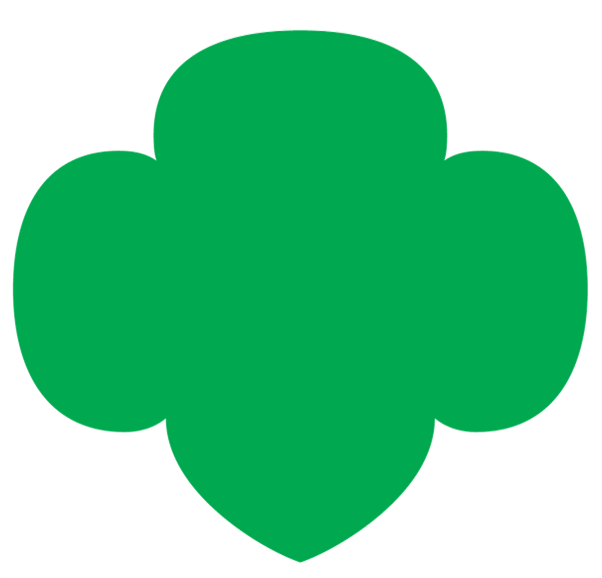 The Adult Recognition Task Group encourages you to nominate yourself and other volunteers for their contribution of services to the Girl Scouts of Tropical Florida. Please use the online form to make your nomination. What is a Girl Scout Cadette?